Are you sure you want to remove No Longer at Arms Length from your list? 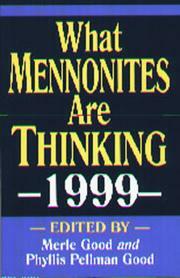 The Mennonite Brethren have been in Canada for some 100 years. During this time they have built churches across the whole country. How was it done? Who was involved? 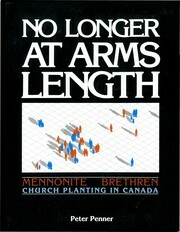 What are the ramifications of these many years of mission outreach and church planting. These and other questions are the background for No Longer at Arms Length. Penner provides us with a well-woven fabric with picturesque designs that trace the history, not only of churches, but of individuals who spent many years in church ministries so that God's church could grow. 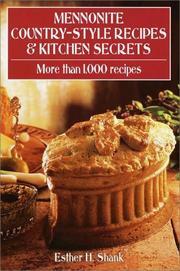 The numerous photographs, personal anecdotes, and insights will interest many. 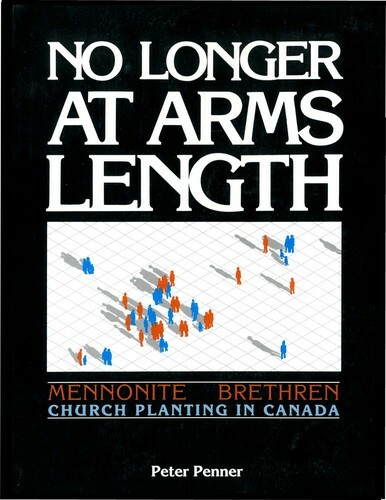 This is the only comprehensive work on Canadian Mennonite church planting efforts. November 18, 2015 Edited by Jon Isaak Edited without comment.